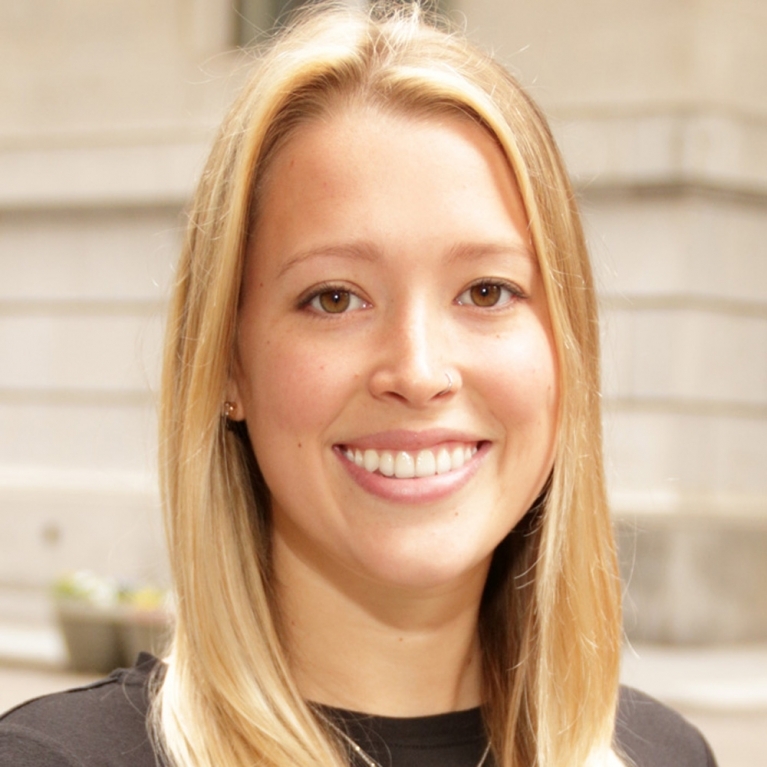 Kathleen is a registered occupational therapist with a Masters of Occupational Therapy from Quinnipiac University in Hamden, Connecticut. 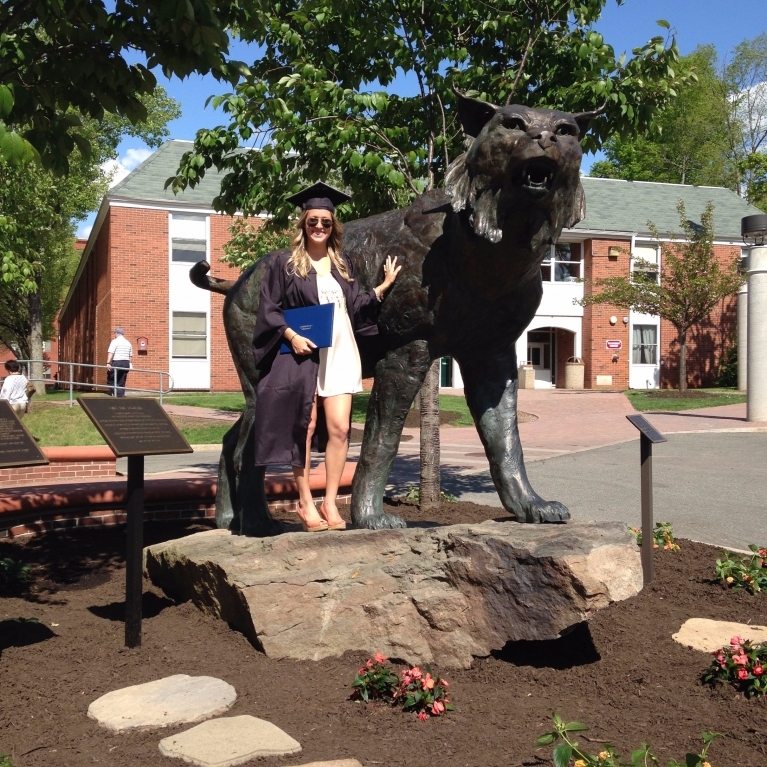 Kathleen completed her undergraduate at Quinnipiac University, graduating with a Bachelors Degree in Health Science. At Quinnipiac, Kathleen was a member of the school’s Kickline Dance Team for 4 years and for 2 years was the chair of the Social Committee within the team. While at Quinnipiac University, Kathleen was able to spend 6 months in Cork City, Ireland studying abroad as well as 1 month backpacking around Europe. Kathleen has experience with various diagnosis including stroke, traumatic brain injury, spinal cord injury, orthopedic surgeries and injuries, amputations and general debility. Kathleen has presented research at the 2016 ATOA conference on the subject of returning to work following a stroke. Kathleen loves being an occupational therapist because she loves to guide individuals towards independence. The relationship between therapist and patient is very important to Kathleen in order to create client-specific goals; she believes that this enhances the overall therapeutic benefit of OT. In her free time, Kathleen loves spending time with family and friends, dancing, traveling and doing DIY projects.